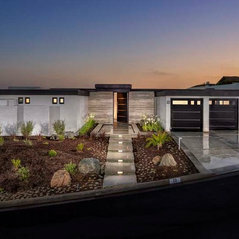 TM Grady Builders is a full service, luxury & certified green sustainable custom home builder based in Orange County, CA. 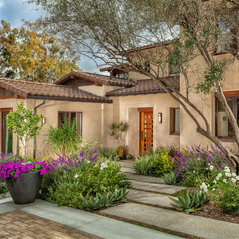 For over 30 years we have applied passion, synergy and attentive detail to create unique and outstanding homes. We are devoted to careful listening, thorough planning, and accountability to our client’s budget objectives. 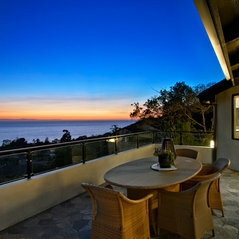 We stay flexible yet work efficiently to turn your personal vision into a stunning reality. 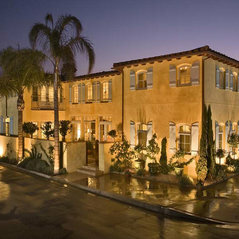 Our comprehensive and responsible process has generated steadfast trust from a perceptive and appreciative clientele. 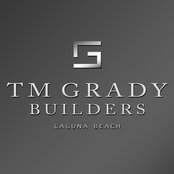 Now we invite you to put the experience and dedication of TM Grady Builders to work for you.